The World Kickboxing & Karate Association’s (WKA) believes that we are challenging the status quo, we believe that bringing new systems, new ideas and great people we will bring about a more open and transparent way. We believe the WKA is here to help YOU and give our global nation all the support we can help you become the best you can be. If you are fighter looking for that shot at the world title, we can give a clear pathway for you to work towards achieving that goal. 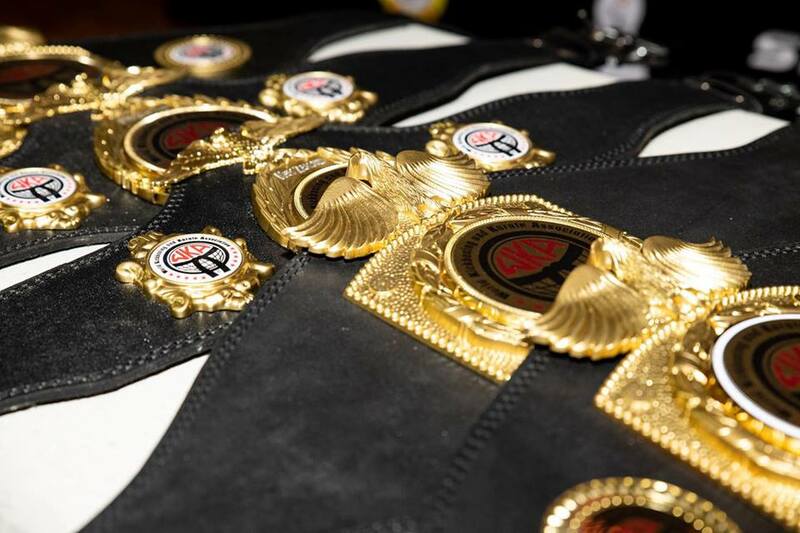 Our rankings will be clear and fair with results taken from all WKA sanction events. Want to know who is the world’s number one in all our styles from Patterns to MMA, our platform will show this and you get that global recognition. For those who looking at achieving Black belt, instructors and official’s qualifications, we can give global public recognition and confirmation of their certifications and status, along with members being able to advance their training and knowledge with international certification courses held around the world. Established in 1976, the World Kickboxing & Karate Association (WKA) is one of the oldest and most recognised of its kind, with membership across the globe. To find out what is offered in your country, make your selection from 'COUNTRIES' on the top menu. CONTACT US if your country is not available.